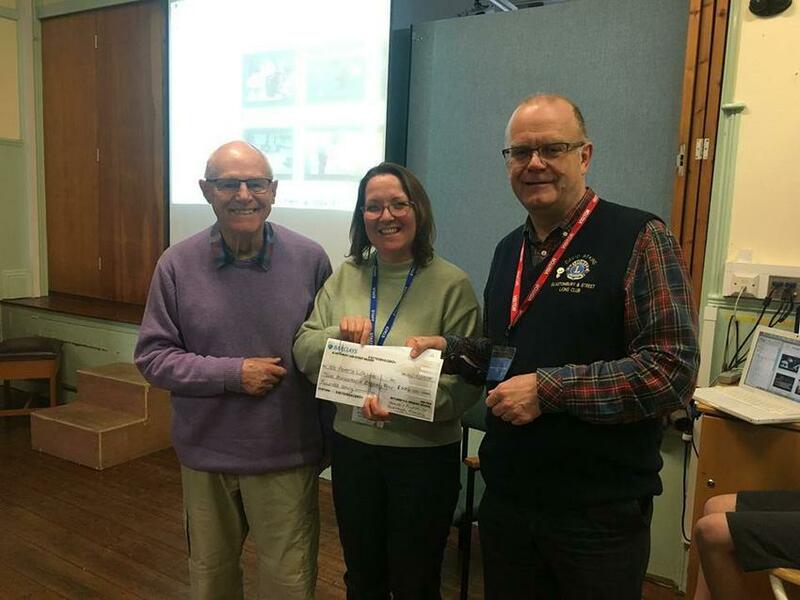 At our Friday assembly, two cheques were presented, one from the school, raising a magnificent £284 from the Harvest tea and the other from the Lions Club of Glastonbury and Street. They wanted to match the children's fund raising total (plus a bit extra) £300! Thank you all so much! This will go to the St. Peter's Life Line primary school feeding programme, where the combined total will give 39 children a filling lunch for the whole of 2019 school year (205 days)!! After assembly, Years 5 & 6 did some very energetic 'Strictly Come Tribal Dancing' following the moves on video of Year 7, St Peter's. A 10 from Darcy!